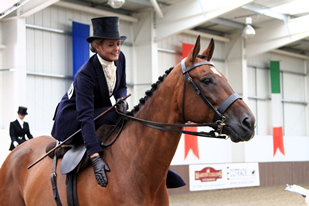 If you wish to include Affiliated Side Saddle classes in your Show the ‘Guide for Affiliating Shows’ will give you all the information you require including all the classes that the Side Saddle Association offers together with a list of panel judges and Side Saddle Association contacts across the regional areas. The Side Saddle Association will always endeavour to process your details in accordance with the General Data Protection Regulations 2018 (GDPR) and would like to reassure you that any personal information gathered as part of your transaction with us will be used exclusively to process your show affiliation. We will not share your personal information with any third party. Show Organisers, Judges & Stewards – Please note that the two SSA Concours & Costume Concours rosettes per class are to be awarded to the highest placed Adult and Junior Member in the class respectively (page 20 Members’ Handbook); these rosettes are not linked to the type of hat worn. The closing date for inclusion in the Association's Shows & Fixtures list is 1st February. 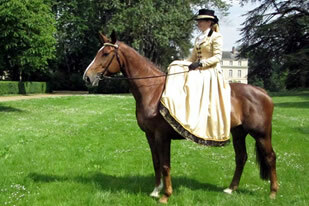 Any show dates received after 1st February will be listed on the Side Saddle Association website only. It is important that the correct title of the Class and associated wording for inclusion in the Schedule is accurate. 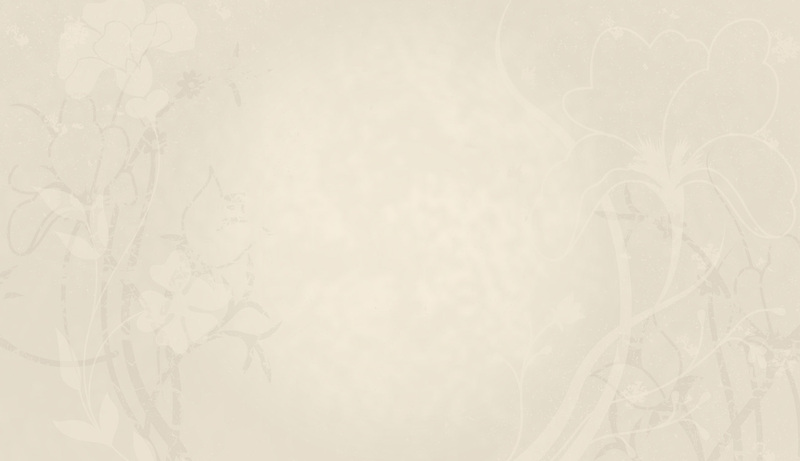 Each class is described in detail giving the criteria for the class. The exact wording for inclusion in your schedule is detailed in the Guide for Affiliating Shows therefore please check carefully as the wording for these classes is explicit and may have changed from previous years. Please contact the SSA Show Affiliations if you would like the class wording in ‘word’ format. Please send your draft schedule (compulsory) and draft catalogues (if desired) to SSA Show Affiliations for approval prior to printing. 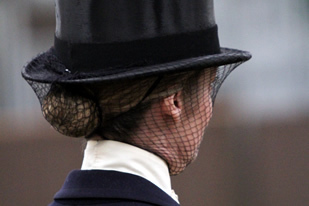 Shows affiliating to the Side Saddle Association (SSA), whose H&S and Insurance Policies, or the Venue’s, require Safety Hats to be worn at all times should be aware that should they decide to waive the ruling for SSA classes, they do so at their own risk and the SSA cannot be held responsible for this decision. The name of your chosen judge MUST BE INCLUDED at time of affiliating. As with most societies, our members are restricted with certain judges. Alternatively please do not hesitate to contact your local Side Saddle Association Representatives. Thank you for your co-operation, we look forward to receiving your affiliation forms for the forthcoming season.